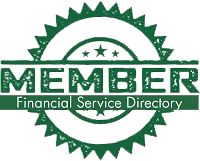 Every Self-Directed IRA comes with a list of people and entities that are not allowed to interact with it in certain ways. These parties are called disqualified persons, and if they do engage in prohibited transactions with your IRA, it could lose its favored tax-status. So, why does the IRS prohibit certain individuals–you, your spouse, and all lineal descendants and ascendants—as well as fiduciaries such as attorneys and financial planners, from engaging in transactions with your Self-Directed IRA? It is simple: the IRS is making every effort to keep you from benefiting directly from the IRA until you have retired, distributed the funds, and paid the tax you owe. Remember, your Self-Directed IRA is a tax-deferred retirement investment—not tax-free! Keep in mind that the prohibited transaction rules that apply to your Self-Directed IRA do not prohibit what your IRA can invest into but with whom your IRA may engage in a transaction. For instance, yourIRA may purchase a multi-family property–but not from your mother. She is on the Disqualified Persons list. Your Self-Directed IRA would have to buy the real estate from a third-party seller with whom you have no family or business relationship. Your family members, which include parents, children, grandchildren, and the spouses of children, grandchildren, etc. This rule would also apply to legally adopted children. An entity–corporation, partnership, trust, or estate–owned or controlled more than 50 percent by a disqualified person. Investment providers or fiduciaries of the IRA. Any entity in which you, the IRA account-holder, are an officer, director, a 10% or more shareholder, or a highly compensated employee. 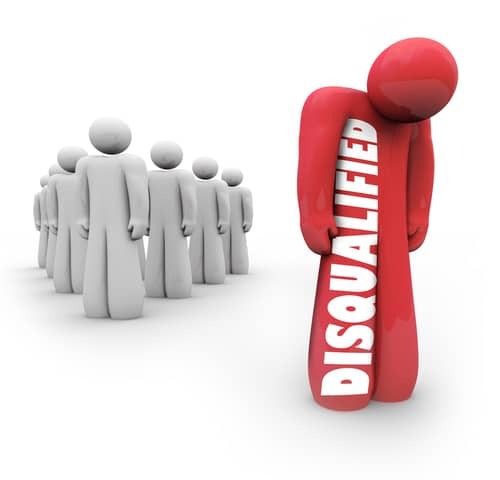 It is worth noting that brothers, sisters, aunts, uncles, cousins, step-brothers, step-sisters, and friends are not considered to be Disqualified Persons. The direct or indirect sale, exchange, or leasing of property between a Self-Directed IRA and a disqualified person: You sell an interest in some property that your IRA owns to your father. The direct or indirect lending of money or other extension of credit between a Self-Directed IRA and a disqualified person: You lend your spouse $10,000 from your IRA. The direct or indirect furnishing of goods, services, or facilities between a Self-Directed IRA and a disqualified person: You buy a property with funds from your IRA and fix it up yourself. 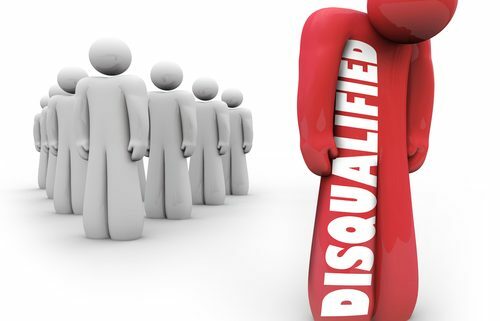 The direct or indirect transfer to a disqualified person of the income or assets of a Self-Directed IRA: You fall behind on your mortgage payments and pay $2,500 from your IRA to catch up. The direct or indirect act by a disqualified person who is a fiduciary whereby he/she deals with income or assets of the Self-Directed IRA in his/her own interest or for his/her own account: A real estate agent buys a house using his IRA funds and earns a commission on the sale. Receipt of any consideration by a disqualified person who is a fiduciary for his/her own account from any party dealing with the Self-Directed IRA in connection with a transaction involving income or assets of the IRA: A woman uses her IRA funds to loan money to a company which she manages, controls, and has an ownership interest.